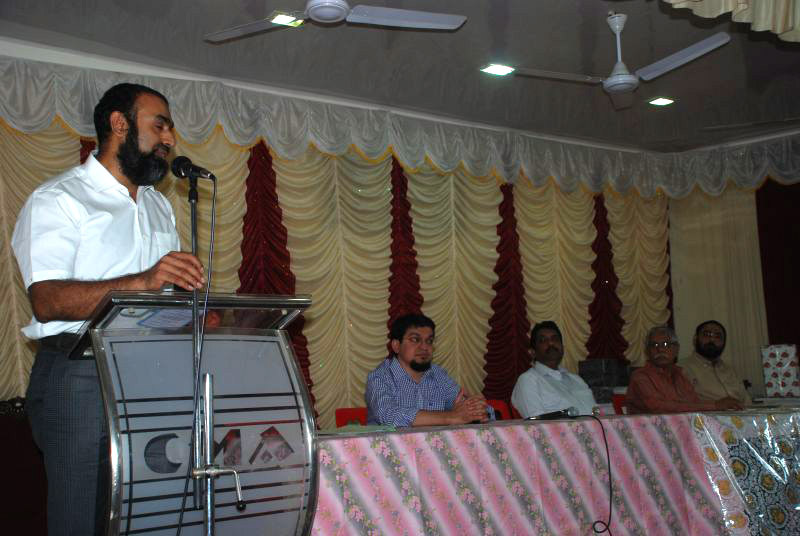 It has been decided to conduct the Annual Merit Evening, In Sha Allah at 5.00 P.M. on Friday, 28th August 2015, under the auspicious of the Cutchi Memon Association to felicitate those students residing in Greater Cochin area who have passed meritously in Std X, +2 and Degree Examination 2014-15. Students who have passed the exams with high marks/grade are requested to submit attested copy of their marklist on or before 20th August 2015. We also propose to conduct competition to students in their items mentioned below. The competitions will be held on the same day (Friday 28th August 2015) from 9.00 A.M. onwards at Salay Mohamed Sait Shadi Mahal, Cochin-2. Those desirous to participate in the competition are requested to be present at the venue in time. Note: The Subject for Essay Writing will be given 10 Minutes before the competition. 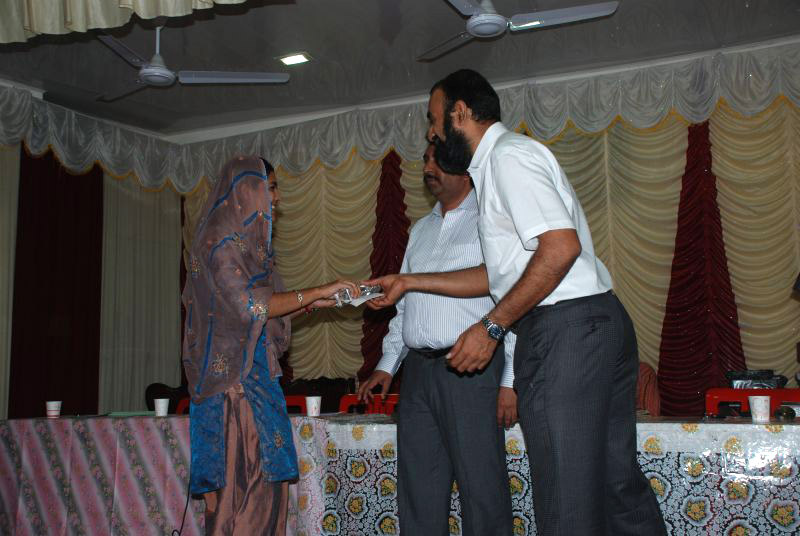 The Photos of the launch of "Charity Box" and Iftaar conducted by Young Memons on 04th July 2015. 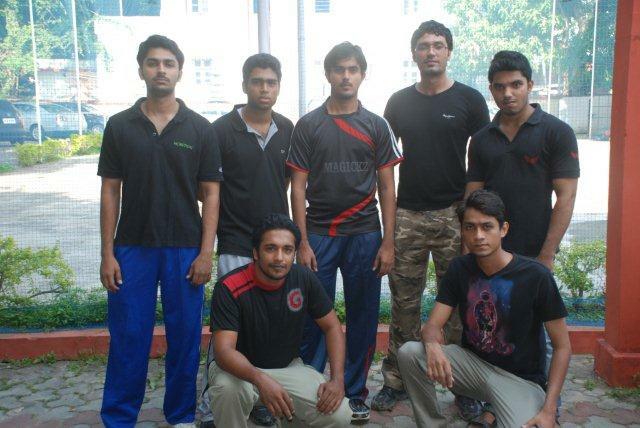 The Photos of the Blood Donation Camp conducted by Young Memons. 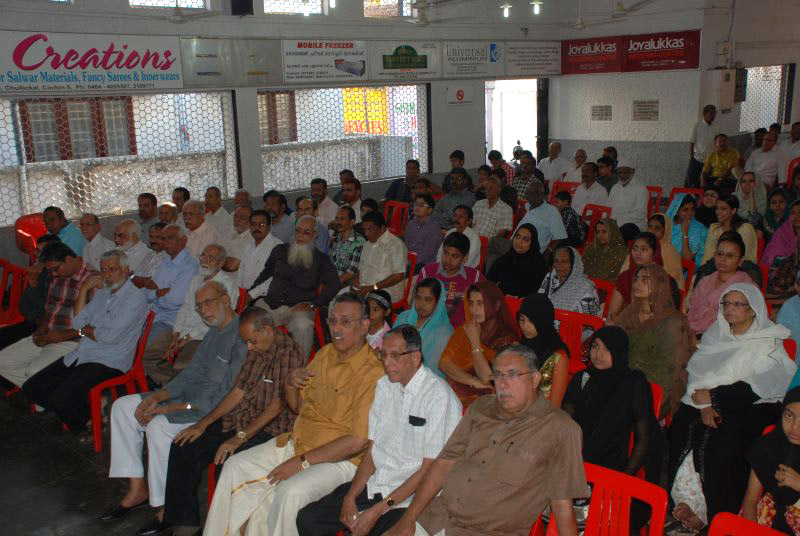 The Blood donation campaign that was conducted on 27th September 2014 at Salay Mohammed Sait Shadi Mahal, Kappalandimukku from 8.30 AM to 12.30 PM went on successfully with a participation of 42 donors which made our young memon members aware of the importance of blood donation and their responsibility towards the society. JazakAllah Khayr to all who supported the tournament ! 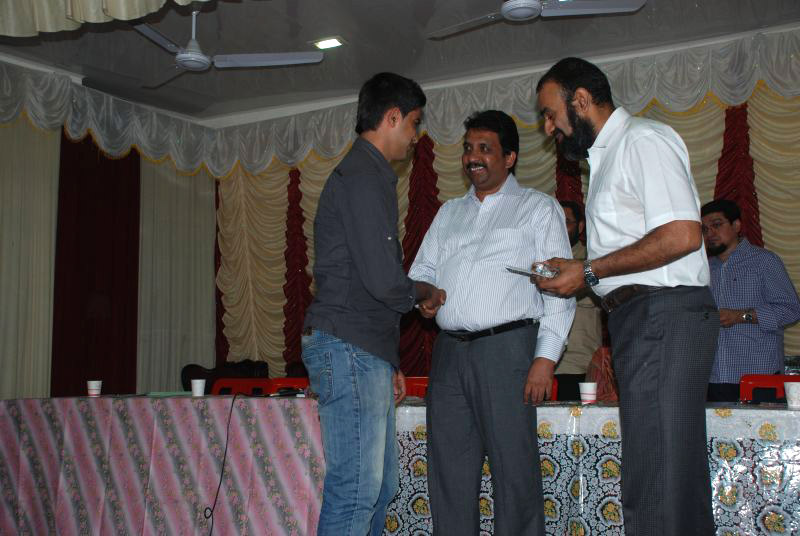 The annual merit evening function of Cutchi Memon Association, Kochi (a function to felicitate those students who have passed their final year examination meritoriously) was held on 26th January 2012 at The Salay Mohammed Sait Shadi Mahal. In the morning session, Quran recitation, Quran quiz, General Quiz, Essay Writing, Sports competitions etc were conducted. The evening session was started with Quirath by Ms Amina Lukman. Janab M K Naushad (Secretary CMA) welcomed the gathering. 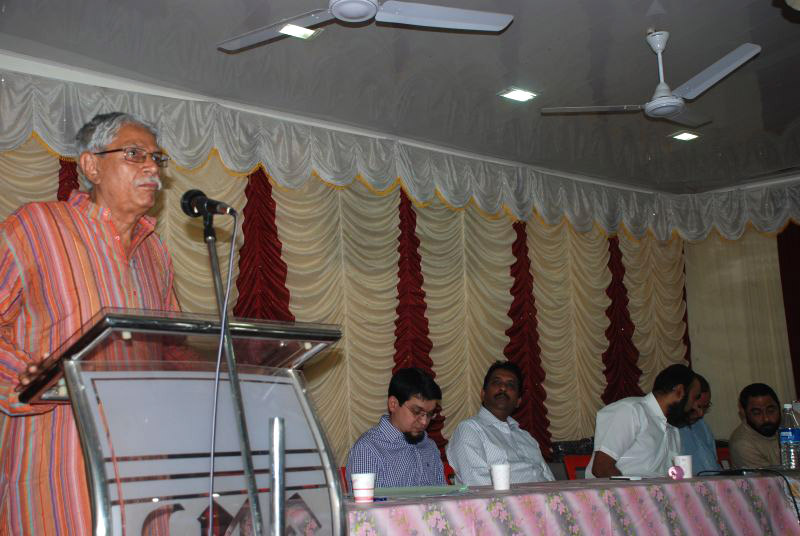 The function was presided by Janab Noor Mohamed Sait (President, CMA). 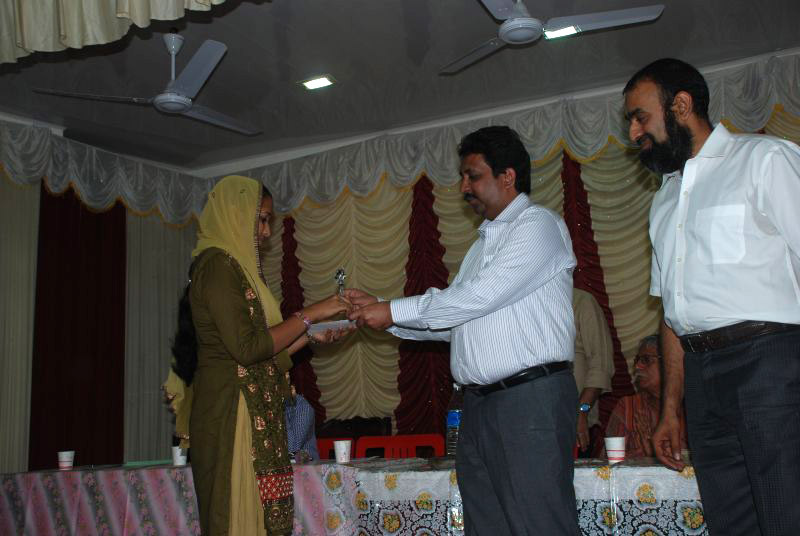 The awards and cash prizes for the top scorers were distributed by Chief Guest, Janab Waseem Husain Sait (District Judge, Thodupuzha). 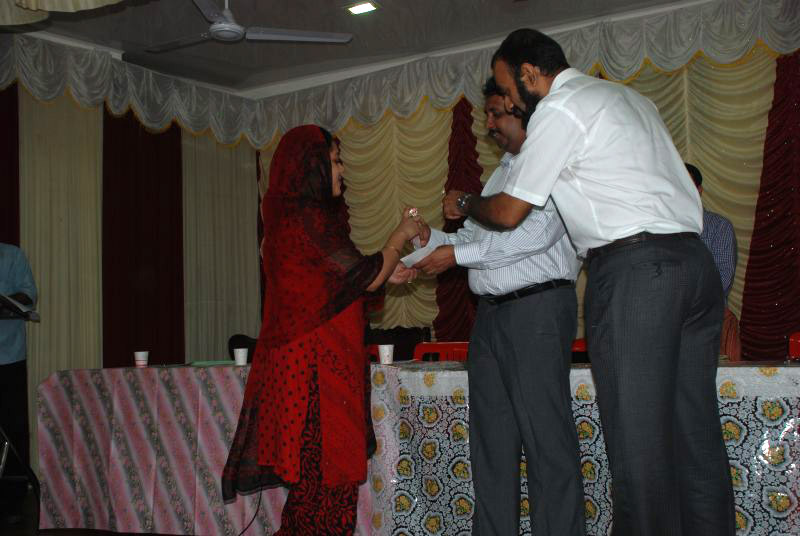 The prizes to the winners of competitions were distributed by Janab Rasheed Usman Sait (Manager, MMOVHS Panayapilly). 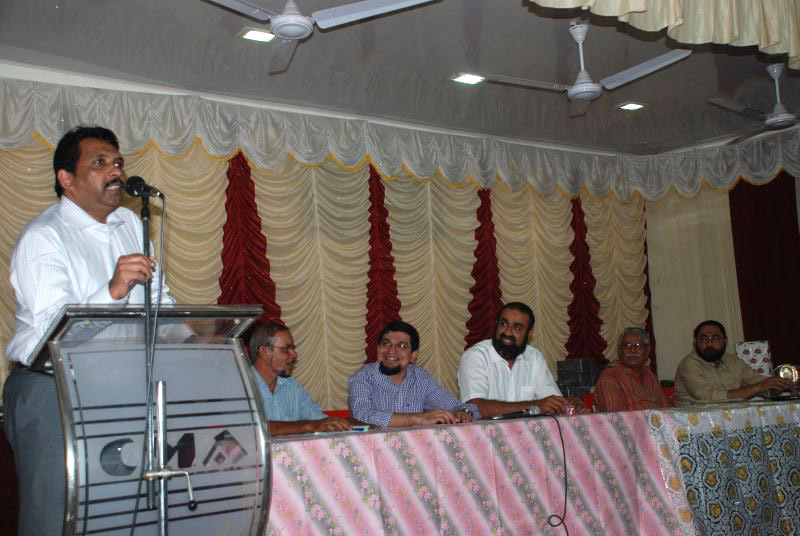 The function was concluded with a vote of thanks by Janab Zia Zackaria Sait, (Joint Secretary, CMA). 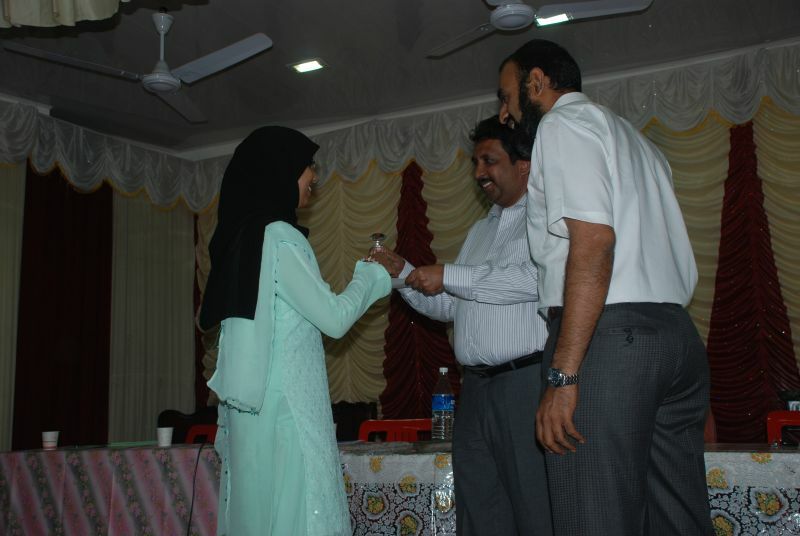 The below students with excellent performance were awarded with Gold Coins and Mementos for scoring highest marks in Std X.
Ms. Thasleen Bai, Mohammed Ismail, Fasmina Bai received mementos and cash prizes for second highest marks scored in Std X. Mohamed Uzair Nassar was awarded Memento and cash prize for third highest in Std X. 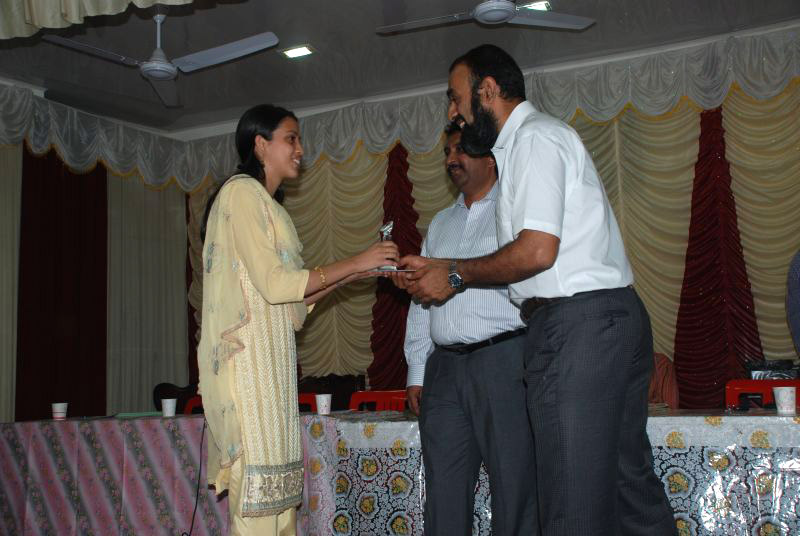 In the Plus Two category, Ms Shireen S and Ms Neelima Bai Firoz were the toppers. 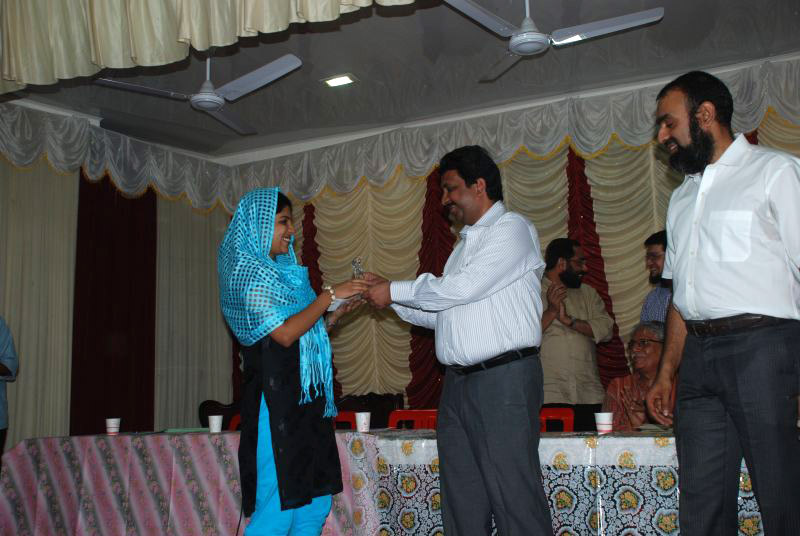 Master Jabir M K and Shaistha A S came second and Ms Shahnaz Shamsu and Ms Husna Waseem are the third prize holders in this category. 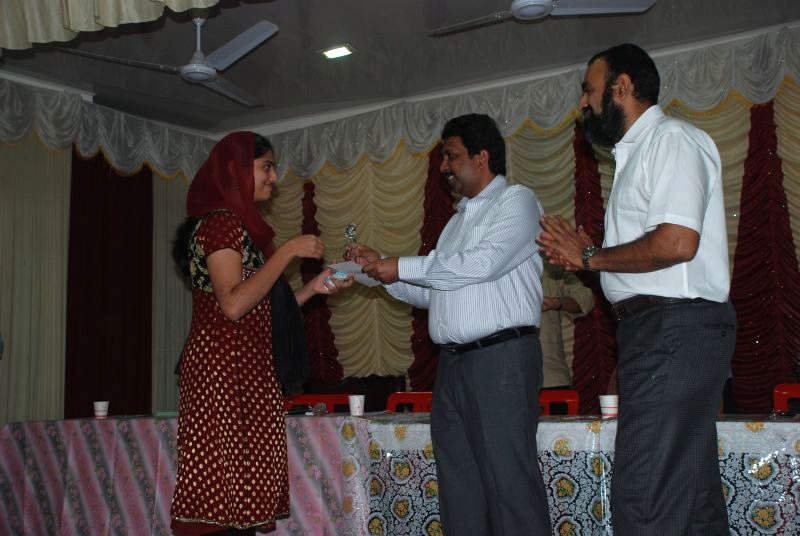 All these students were honoured by presenting mementos and cash prizes by the chief guest. In the Degree section, three children of our community came out as rank holders from M G University. 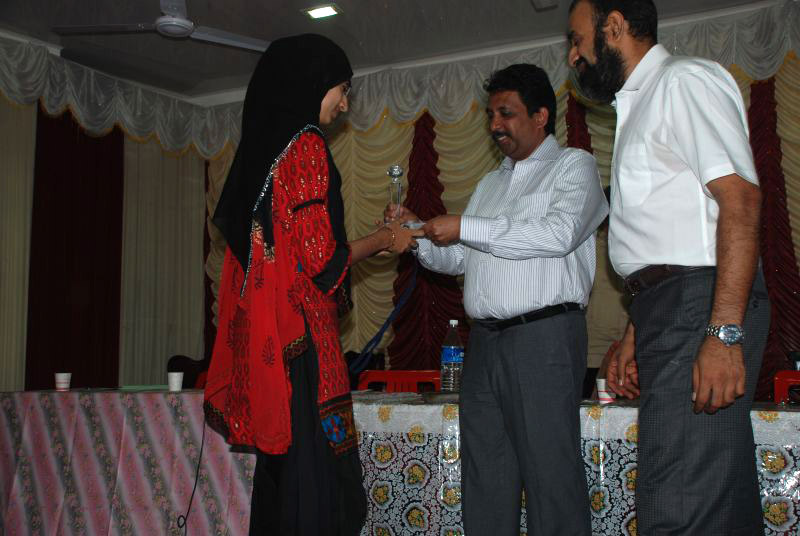 Ms. Azmeen Ansar was the second rank holder in BBM Degree examination. 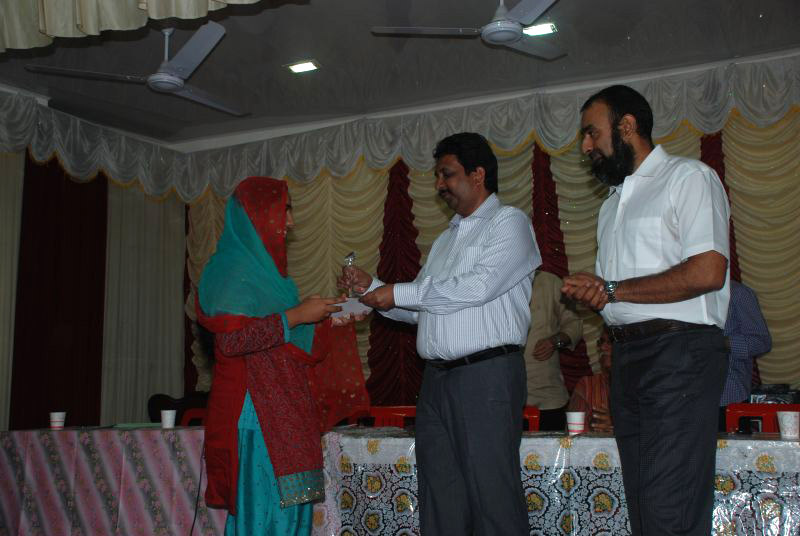 Mrs Fiza was the second rank holder in BSc Home Science and Mrs Niha won third rank in BSc Computer Application. It was indeed a prestigious moment for our community that these three students came out as rank holders in their University Degrees. We thank you for your continued support to the CMA activities. The CMA continues its focus on education and as you are aware about 200 students from primary schooling upto professional courses are receiving financial support from the Zakath funds. This year we have launched a more focussed program to identify the brilliant , meritorious students from among them , and after an extensive interaction with the students and parents, we have arrived at the following first shortlist of 9 `hidden gems' as we would like to call them. You will find a brief profile of these students below. This is not an exhaustive list and there are other potential candidates pursuing law, aeronautics, language, pharmacy etc. We will keep you advised after careful assessment. As you can see, the students are ambitious, hard working , academically brilliant and very focussed on their objectives. But they really need our support all along their career path to get to their targets. Allah has been kind so many of us who can insha-Allah mentor and guide them towards their dream. And most of them Alhamdulillah are religious minded and are regular in their Namaz and at CMA we are making all efforts to see that they focus on religious education as well. We call upon the Cutchi Memons who may be in any of the following field/profession below OR who may be interested in any of the student profile's below to come on board and help in this cause. You could assist these students in any way you deem fit. You can act as mentors and provide support including financial help as and when the need arises. There could arise a need for special coaching for IAS or CA or preparation for entrance test for Medicine, admission fees for professional course, a summer placement project for the management student, or even a placement assistance. The names of the students are withheld to protect their identity. However individual files are maintained at the CMA office and more details can be sent to the interested memons. You could also inform us your date of next visit to Cochin so that we can arrange meetings with the prospective students. 1st candidate (F)- A young budding scientist with very noble thoughts -`wants to eventually develop a remedy for some diseases without side effects and heal the sufferings of human beings '. She knows that the way to do that is by doing research in genetic engineering. 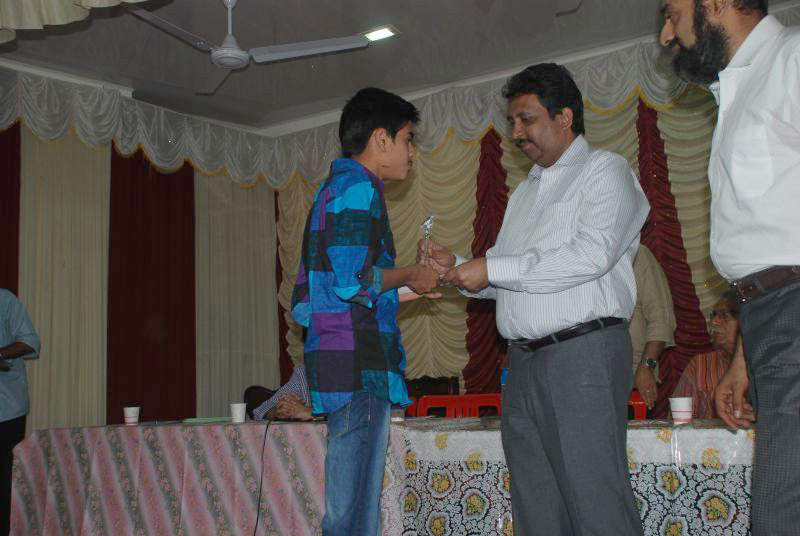 Is very focussed and is averaging above 90% in all subjects and is currently in Xth Std. Will help if any of the cutchi memons working in this area including biotechnology or in any research fileld can join in and guide her right at this age so that we can have a well known scientist in our midst, insha-Allah. 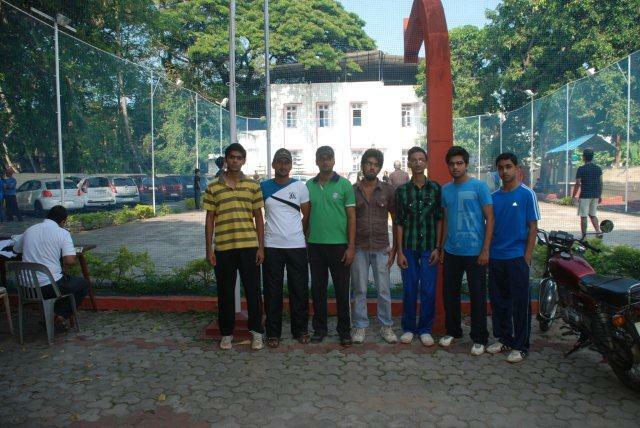 2nd Candidate ( F )- Doing plus one in Commerce after doing extremely well in SSLC. Wants to become a Chartered Accountant and is already looking at doing CTP entrance test. Is very focussed in her career objective. A mentor in this area will help guide her and develop her into a well known C.A. 3rd Candidate ( F) Wants to become an IAS officer. Currently doing Plus two in Humanities and did extremely well in the first year with A PLUS in almost all subjects. Wants to do Law after this and prepare for the IAS. 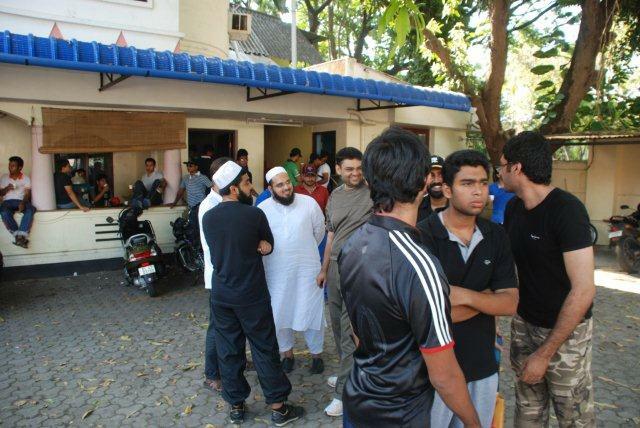 Religious and offers Namaz regularly. Have won prices in sports and quizzing. 4th candidate ( M) - in 8th Std and is already dreaming big -` I want to become an IAS officer'. 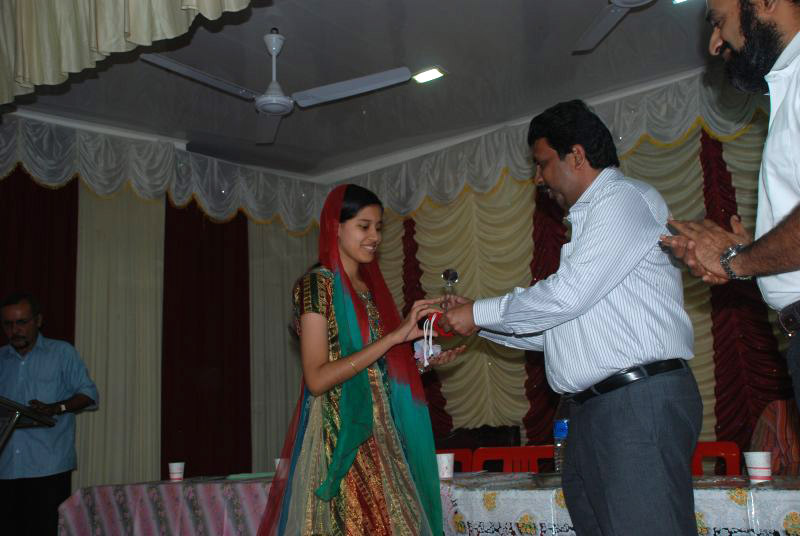 Doing well in academics with 90% in the 7th Std. final exams. Loves social work and has already done some work on creating awareness against smoking. 5th candidate ( F) -A second year BBM student. 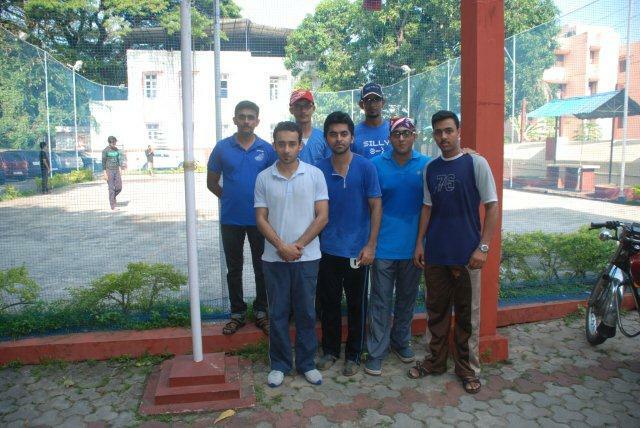 Wants to pursue management studies with MBA and join the corporate world. Like all the above, have set her target high. Wants to become the Managing Director of a good company. 6th candidate ( F)- A 3rd year B-Tech Electronics and Communication student at KMEA Engineering college. Doing well in studies inspite of the responsibility of household work. Needs a lot of support and encouragement. Needs help in computer education and says a computer at home will really help. 7th candidate ( F) - Rank holder in BA Sociology and wants to pursue Sociology in M.A and get into teaching and then prepare to become an IAS officer. The third IAS dreamer in our list. 8th candidate ( F)- 2nd year B-Tech Computer Science student at KMEA Engineering College. 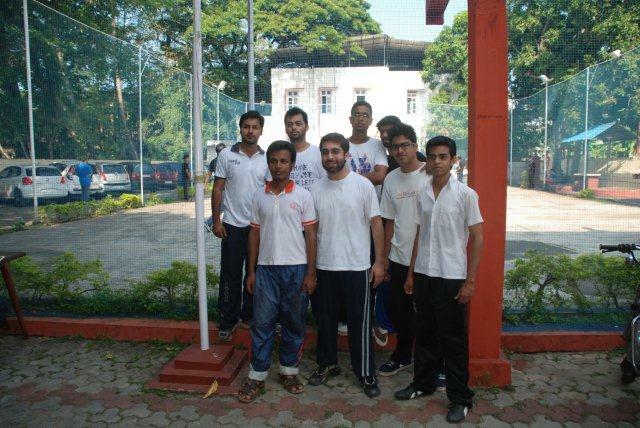 Excellent academic scores in plus two as well as in the first year B-Tech. Wants to become a Software engineer. We are sure there are many well placed Cutchi memons in the software industry who can help. 9th candidate ( F) - In Xth Std and scoring well. Wants to become a doctor. Looking forward to your earliest response. May ALLAH give us the strength and conviction to act on good deeds without delay, Ameen. 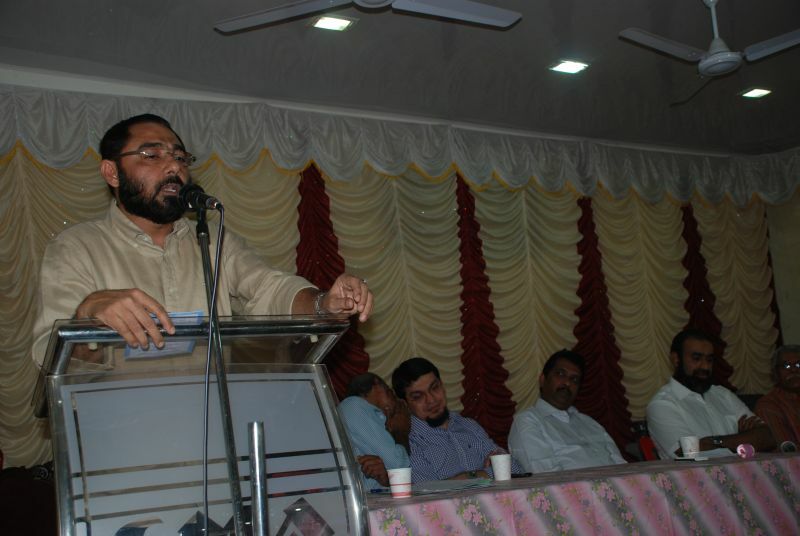 The Annual General Body Meeting of Cutchi Memon Association will be held on 11th of July 2010 at 4.30pm at the Salay Mohammed Sait Shadi Mahal, Kappalandimukku, Cochin-2. All Members are requested to attend the meeting on time. 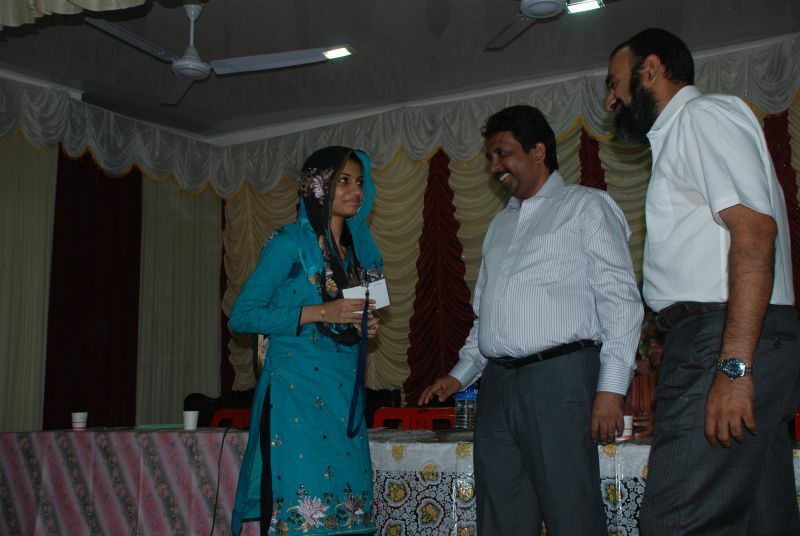 We are conducting "merit evening" on 25th December 2009. Every year Cutchi Memon Association is doing this for the students who scored highest number of marks. 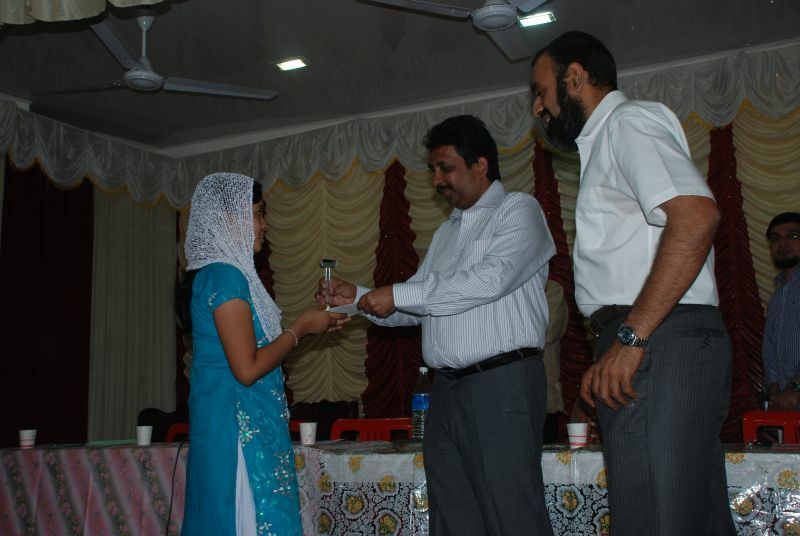 The motivation of merit evening is to appreciate and reward the students who scored good marks.